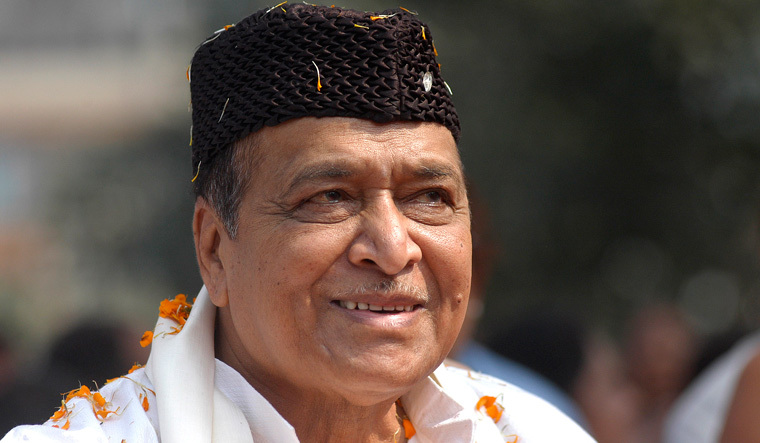 Taking a swipe at the BJP, legendary Assamese singer-composer Bhupen Hazarika's son Tez Hazarika said his father's name and words were being invoked and celebrated publicly while plans were afoot to pass the "painfully unpopular" Citizenship (Amendment) Bill against the wish of the people of the northeast. "Numerous media journalists are now asking me whether or not I will accept the Bharat Ratna for my father. I go on record here to answer that A), I have not received any invitation so far there is nothing to reject. And B), how the Centre moves on this matter far outweighs in importance the awarding and receiving of such national recognition—a display of short- lived cheap thrills (sic)," he wrote. "For his fans—a vast majority of people of the Northeast—and India's great diversity, including all indigenous populations of India, he would never have endorsed what appears, quite transparently, to be an underhanded way of pushing a law against the will and benefit of the majority in a manner that also seems to be grossly unconstitutional, undemocratic and un-Indian," said Tez, who resides in the US. Prime Minister Narendra Modi recently inaugurated Bogibeel Bridge—the country's longest railroad bridge—in Assam.